It seems like every day somebody comes out with a new trick for bringing people into the Faith. Mixing pop psychology with spiritual fads and marketing jargon, these techniques seem to last only until the next big idea comes around. And despite their hype, they usually don’t win many souls. As a diocesan director of evangelization, Eric Sammons saw a lot of these trends come and go, without bearing fruit, until one day he finally had enough. If we’re serious about spreading the gospel, he thought, the first place we should look is to the original master evangelist: Jesus himself. In The Old Evangelization, Sammons goes back to the source, taking a look at what Jesus did (and didn’t do) when he preached the Good News and drawing out the lessons he taught us. 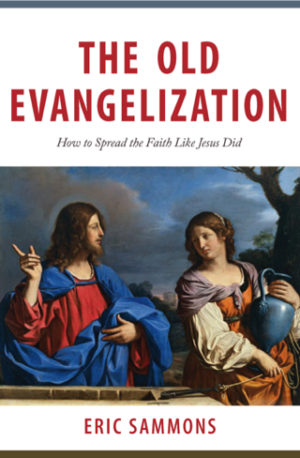 All evangelization begins with a personal “encounter.” And so Sammons examines Jesus’ most instructive Gospel encounters—with the Samaritan woman at the well, for instance, or with the rich young man—and discovers within each a particular truth that, even 2,000 years later, can help us make new disciples. 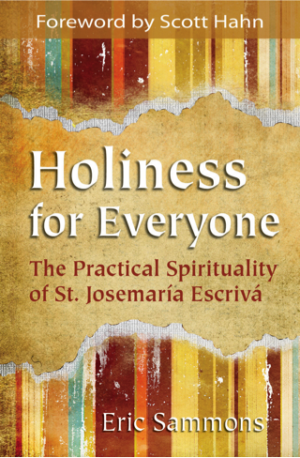 He also makes these truths concrete and accessible by showing how the saints practiced them, and by offering practical tips for reflecting on them and putting them to use. 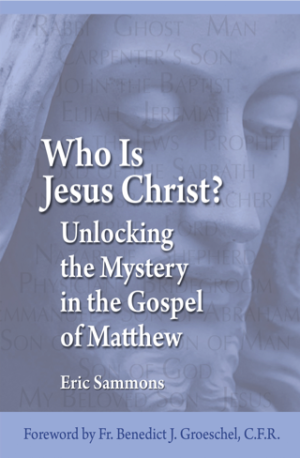 Evangelization is not an option but Christ’s express command (Matt. 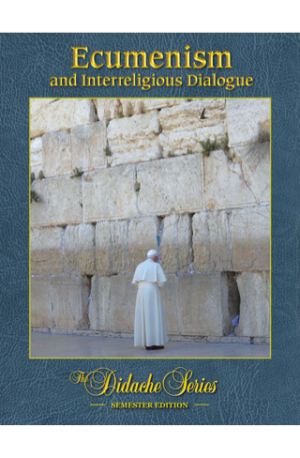 28:19-20). What better way to answer this call than by imitating his supreme example?